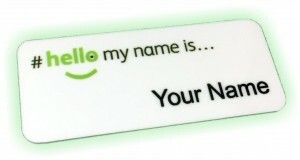 Introducing our strongest name badge magnet yet. 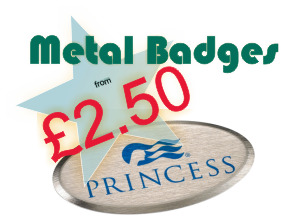 At Magnetic Name Badges we have never had any complaints about either the quality or the strength of our badge magnets. 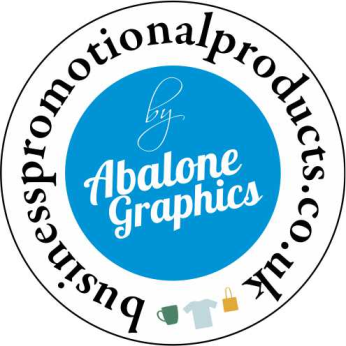 Despite this, and in a true belt and braces fashion we decided, not to rest on our laurels and are delighted to announce our brand new triple strength name badge magnets. 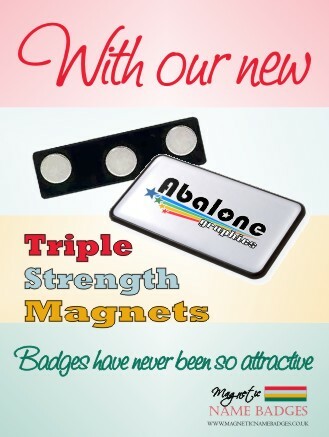 Yes, you’ve guessed it, our new triple strength name badge magnets now feature 3 incredibly strong magnets, making it not only our strongest name badge fixing to date, but arguably the best magnetic name fixing currently available in the UK. Typically magnetic name badge fixings feature two magnets, one at each end of the fastening, now at magnetic name badges we’ve gone one step further and added an extra magnet right in between the two. 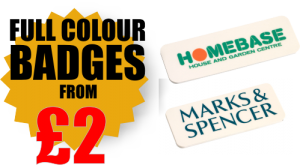 Not content with purely improving the strength of our magnetic badges we have revamped and improved the overall appearance of the magnetic name badge fixings and all of its features. 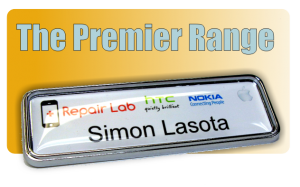 Our magnetic name badges fixings are now plastic coated for extra cleanliness and durability, our magnetic name badges feature an upgraded metal fastening strip and the name badge adhesion has been evaluated and uprated.